Did you just buy a new Jet Ski? Wondering if you should get insurance for your new toy? At American Insure-All®, we love to help our clients save money on their insurance. Our local insurance agents in Arlington are pros when it comes to helping you get affordable insurance plans for auto, home, life, motorcycle, bond, commercial, and more. Insurance can be confusing. With all the lingo and wordy definitions, it can be daunting knowing where to start. Fortunately, you get local Arlington insurance experts who jump through all the insurance hoops for you. We’ll keep it simple, explain things in a way you easily understand, and make sure you are comfortable with the coverage. We’ll help you find the best price for the coverage that is right for you. Whether you are a driver with a perfect record or one who has had a few bumps along the way, we offer excellent rates. Since we have access to over 52 different companies, we will be able to provide you with the most competitive quote for all your insurance needs. Don’t wait! Give us a call today. 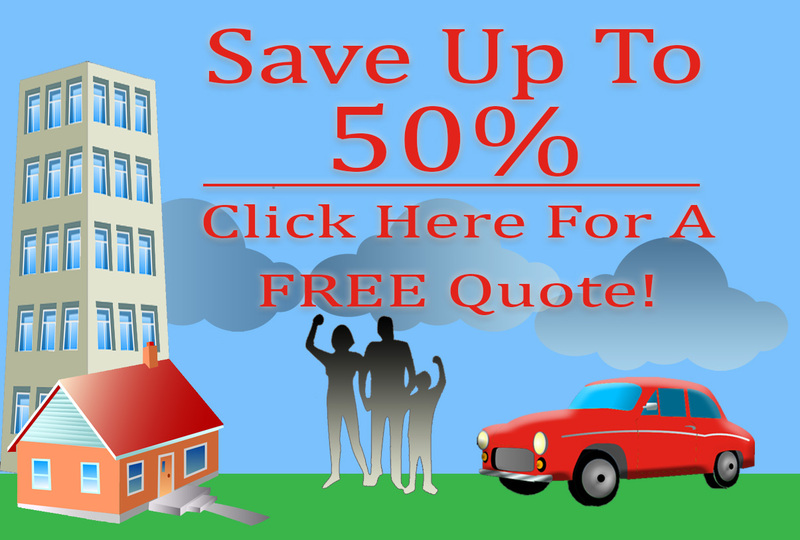 We’ll find you the best rates available!